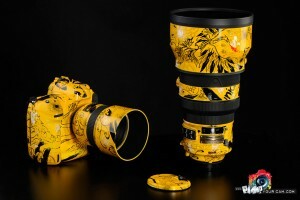 This custom painted Nikon D4 set is currently listed on eBay for €18,000. 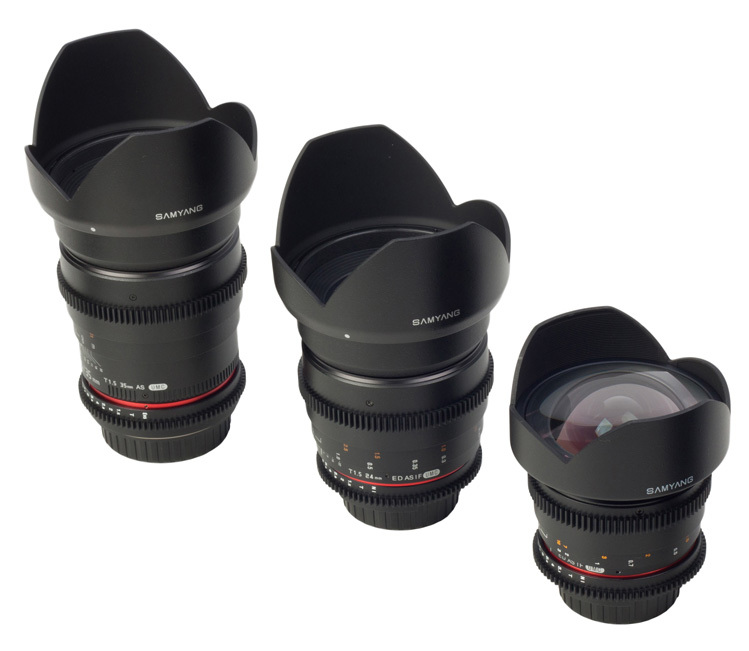 Samyang announced three new VDSLR lenses with Nikon mount. Special offer: Join by August 31st and get your first year of Creative Cloud membership for only $29.99/month (valid for existing CS product owners). NASA used Nikon D70 cameras to test the photo system on the rover Curiosity, but for the mission they used those monsters. Check the current used Nikon DSLR cameras at B&H (starting from $179.95). Usain Bolt with Nikon D4 at the London Olympics. Nikon 1 J1 with 600 mm lens covering the Olympics. Nikon's stock down after after the company cut their profit outlook. 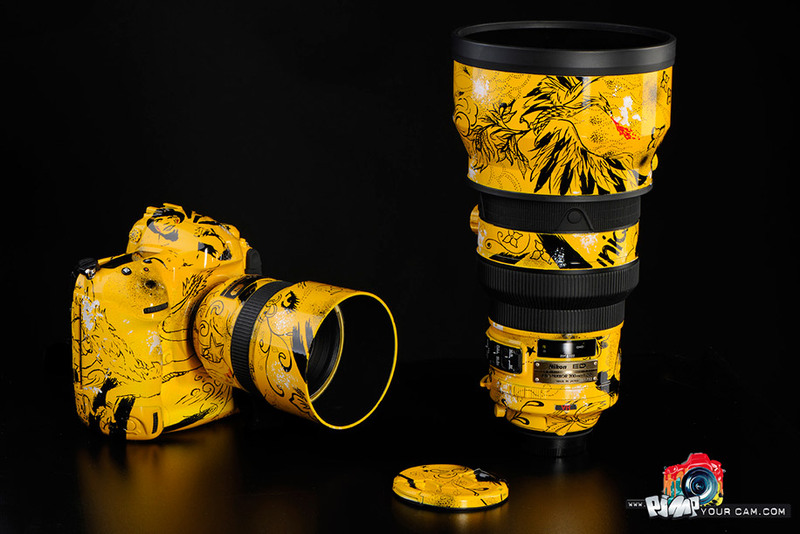 Nikon Switzerland launched an online store.